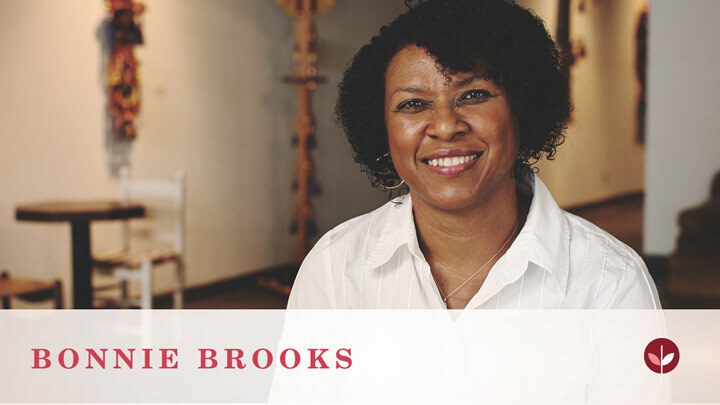 "I was always very independent and I've learned with breast cancer you can't always be independent," says Brooks. "You have to be dependent on people to help you through." 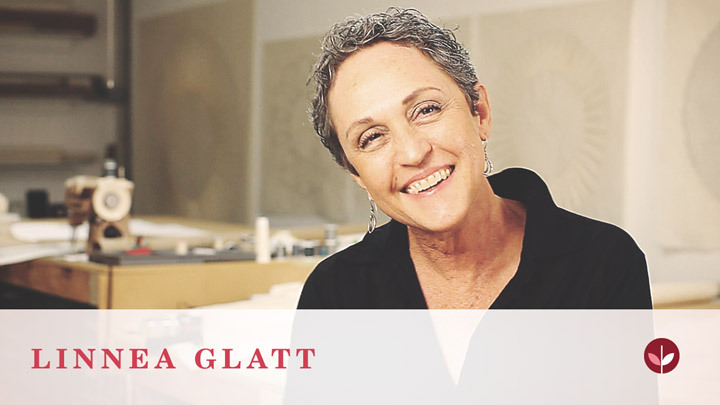 Hear Bonnie's inspirational story and learn more about how she overcame breast cancer. What should I expect on my 1st visit with my Oncologist? I know I won't be getting chemo that day, but what will I find out? With my first appt. I met the Dr. and his nurses. We talked for a while, he examined me and then we went over my treatment options. We decided to do the Oncotype test and PET/CT scan before starting chemo. The Oncotype is being done and I haven't heard if insurance has ok'd the PET. They denied the Oncotype but its being appealed. The lab had to get my ok to do it and said I wouldn't have any out-of-pocket. Now I wait for the results. Stage 2, invasive ductal and lobule cancer, centinal node positive, 16 out of 16 axillary nodes negative, triple positive. Treatment?? Brenda, there are lots of online sites you can access to see what the treatment is. I had Stage 2B IDC with one positive sentinal node. Did you have a Oncotype DX test? Even if another woman has exactly the same case, there could be microscopic differences that changes your course of treatment. Diagnostics have become down to the cell level and beyond. Your treatment will be tailor-made just for you and your type of cancer. If you don't get an answer here, it is just because someone with that type of cancer isn't reading this at the moment. There is another site called Adjuvant Online... you sign-up as a doctor, and have access. It can give you probably more information than you want. I hope somebody checks in here who can give you some personal experience with this type of breast cancer. All of us here have had our own stories of breast cancer and treatment. No matter what, we ALL support each other and we all know the paths we have walked. Don't be afraid to ask questions. If things don't pass the "gut feelings" do not hesitate to get a second opinion... or even a third. Hang in there, gal. What are the foods that i must avoid...I'm at stage 2...any advice? That depends on your treatment. If you have chemo your blood counts will drop. This will make you more susceptible to colds, etc. There are foods you shouldn't eat during chemo treatments. Any raw meats like sushi, etc. Raw vegetables should be washed thoroughly because of bacteria risk. You have to be careful eating food at buffets, deli meat, and no soft cheeses such as blue cheese.